TOTALLY CUSTOMIZABLE: Turn any face or body lotion into a healthy sunless tanner. MADE WITH TEATAN COMPLEX: Made with potent teas, herbs, spices and other plant based pigments. 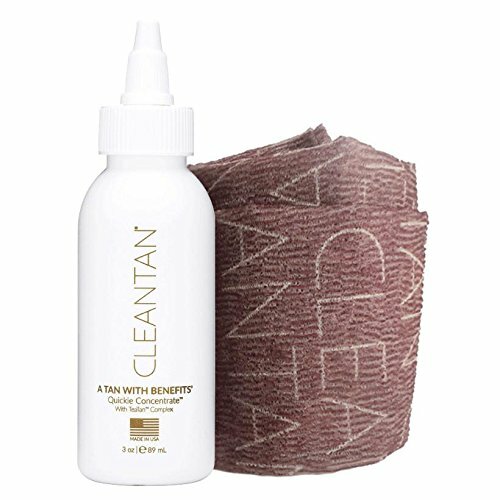 If you have any questions about this product by CLEANTAN, contact us by completing and submitting the form below. If you are looking for a specif part number, please include it with your message.